A Penaparda (A Fonsagrada, Lugo – Santalla d’Ozcos, Asturias). This 10ha camp was excavated some weeks ago by the romanarmy.eu collective. The archaeological campaing was promoted by A Fonsagrada town council and financed by the Lugo Provincial Government. The archaeologists were able to document how the camp was built by the roman soldiers: an earth and stone rampart was created using the material from the excavation of a external trench. A Penaparda Roman camp. 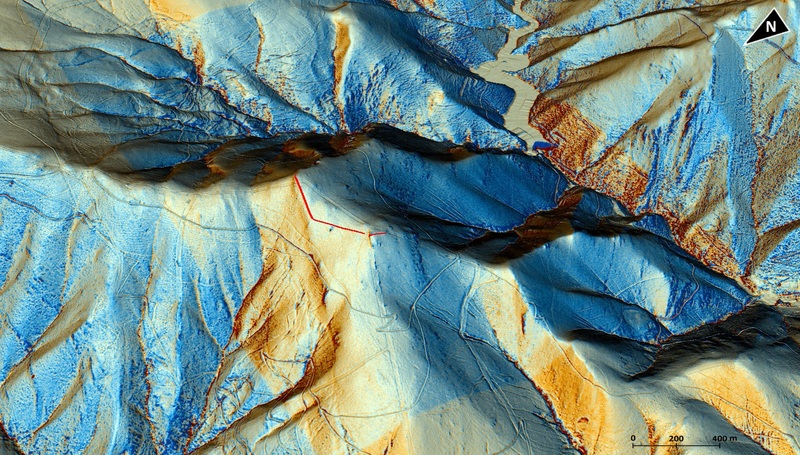 LiDAR Visualisation. Monte de Ventín (Pol, Lugo). This is an irregular playing-card enclosure, located within the limits of the Santiago de Ventín parish and quite close to the hillfort of Viladonga. This is one of the most extensive camps in NW Iberia: with its 13,55 ha, its garrison could have reached between 6.600 and 8.600 soldiers. O Monte de Ventín. 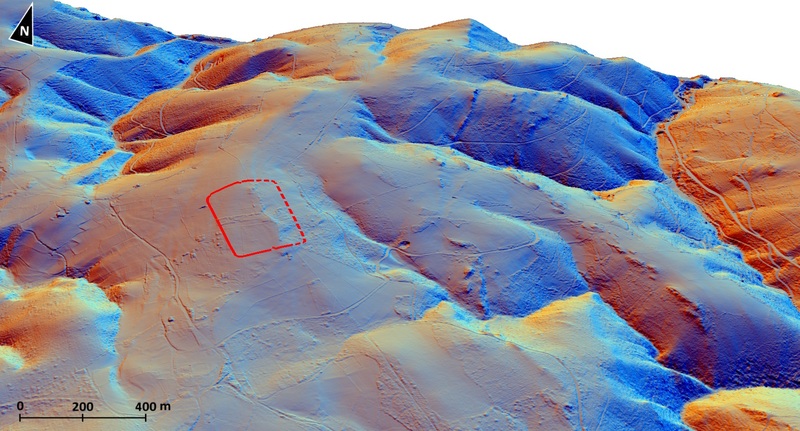 LiDAR Visualisation. Penedo dos Lobos (Manzaneda, Ourense). This enclosure is located over a hill 1450 m above sea level, close to the modern-day sky resort of Manzaneda. Its 2,4 ha could have garrisoned up to 1500 men. 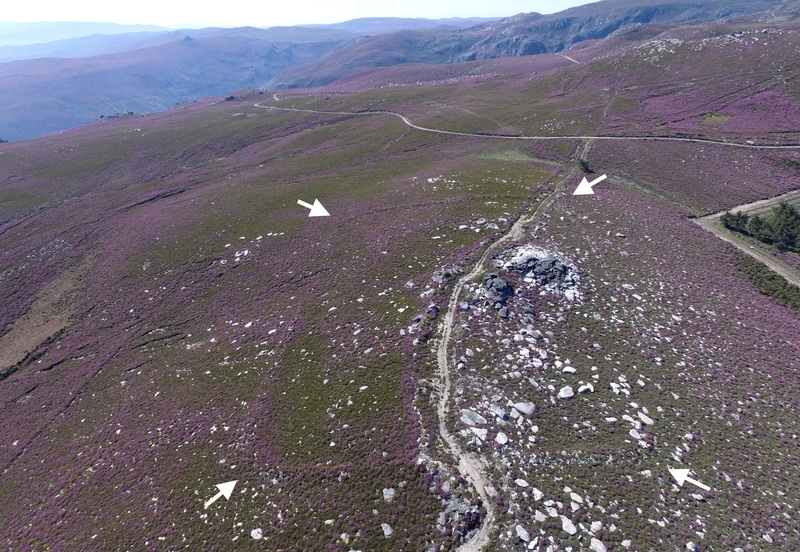 This camp shows a unique stone rampart in which four fortified gates (claviculae) are perfectly recognisable. It is probably one of the best preserved Roman military temporary sites in Iberia. The enclosure of Penedo dos Lobos. Aerial photograph. Cabeza do Pau (Petín, Ourense). This enclosure is located between the parishes of Mones and Santoalla do Monte, 1200 m above sea level, so the visual control of the surrounding are is almost complete. 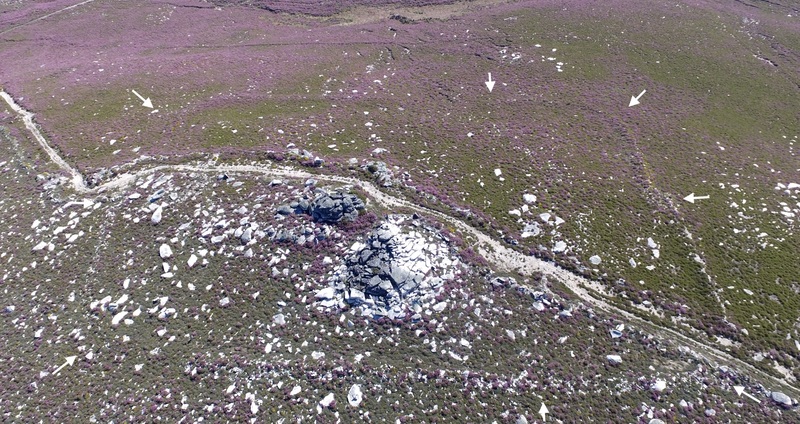 This site also shows a stone rampart which surrouds the mount summit. The rampart delimits a 11 ha space, but the total area used for camping could have been of less extent. Cabeza de Pau. 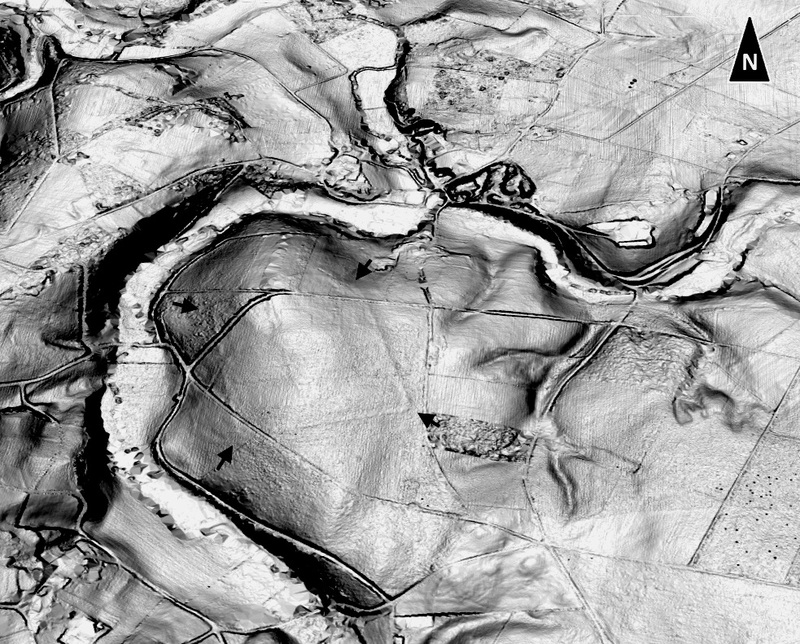 LiDAR Visualisation. The four new Roman military camps reveal the extensión of the military operations and the ubiquity of the Roman army across the Galician territory. Unfortunately, it is not possible yet to determine the provenance, destiny or mission of these military units when they settled these camps. Up to date, it has been impossible to archaeologically document war scenarios or acts of physical violence against the ancient Galicians, although this kind of evidence is not easy to record by these means,as the research in other European Atlantic contexts has showed.